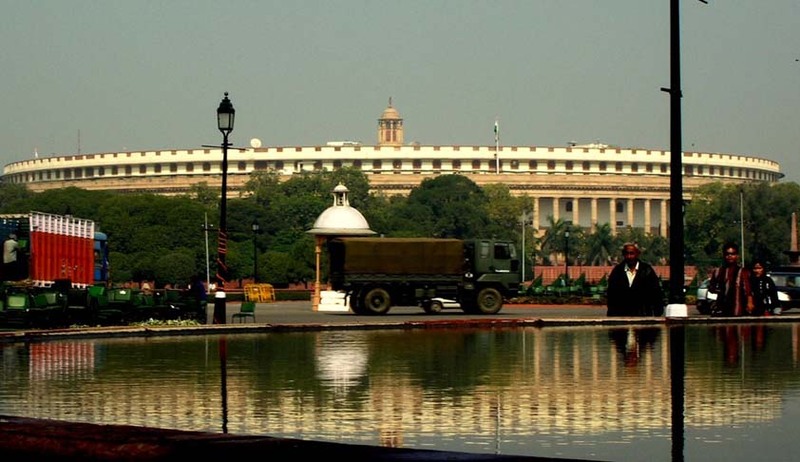 Two Senior Lawyers arguing in Rajya Sabha : Can two bills be taken up together for discussion? A unique debate happened in Rajya Sabha (RS) between two eminent Lawyer members. Union Finance Minister Arun Jaitley and Senior Advocate KTS Tulsi, who is a nominated candidate, were the parties involved. The parliamentary protest was over certain rules regarding clubbing of two bills in the RS for discussing together. This was strongly opposed by the opposition. Law Minister Sadananda Gowda had introduced the Commercial Courts, Commercial Division and Commercial Appellate Division of High Courts Bill, 2015 and wanted the Chairperson to take it up together with the pending Delhi High Court (Amendment) Bill, 2014 which was deferred last week. As a response, Mr.Tulsi said that, “clubbing of the two is unnecessary and it will perpetuate the woes of the litigants unnecessarily”. He contended that both the bills are not related to each other and it was only a trick by the government to give from one hand and take away from the other. The Law Minister responded to Mr. Tulsi by saying that a quick disposal of the Delhi High Court Bill is required as people of the Delhi Bar Association are going on a strike. When Mr.Tulsi refused to accept this reply, Mr.Jaitley accused Mr. Tulsi for ‘instigating’ members to delay the passing of the Delhi High Court Bill. Mr. Tulsi reacted strongly to this accusation in the following words, "The Leader of the House has accused me of instigating. When did I instigate? Whom did I instigate?". Congress members like Viplove Thakur supported Mr. Tulsi in the protest. Due to such widespread protest and chaos, Mr.Jaitley expressly stated that he withdrew the remarks made against Mr.Tulsi as he did not want to make the proceedings personal. However, Mr.Jaitley was still firm on his stand that both the bills have to be taken together. Slightly favouring the Government, the Deputy Chairman Shri PJ Kurien requested the Law Minister to club the two bills when they are moved for discussion and that a decision on this clubbing issue can be taken at that time.